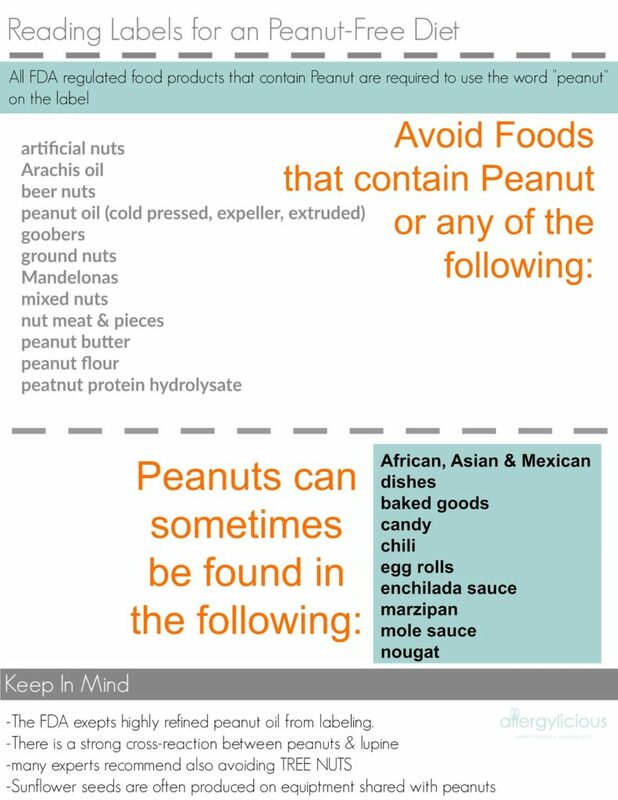 So, you’ve recently been diagnosed with a Peanut or Tree Nut allergy, now what? I’ve put together a quick, easy to understand, printable guide to help you as you navigate through keeping you and/or your loved ones safe. 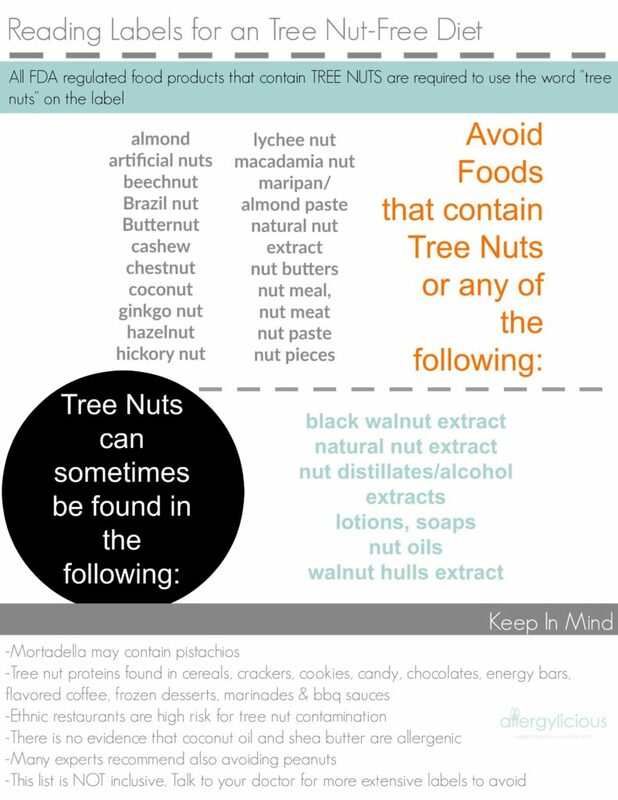 Welcome to Nut Allergies 101.